This 6 week series will be strengthening and fun! 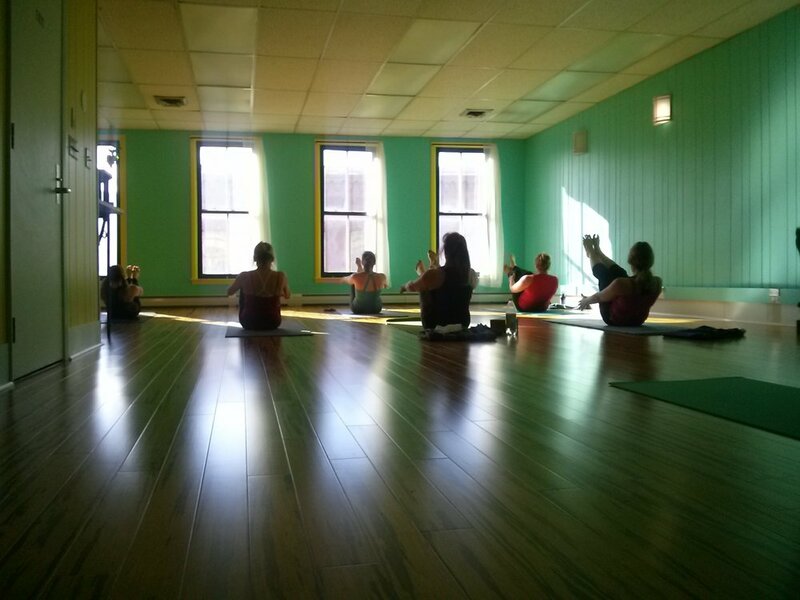 We begin early so we will warm into a lovely core yoga workout, each class building on the last. Sign up for the 6 weeks and save! $60 for the entire series. Drop-ins are welcome at regular Grateful prices. Email Barb with any questions or CLICK HERE to sign up now thru our online shop.